Win a Nokia N9 with Nokia Egypt – Show a picture, choose your N9 colour. 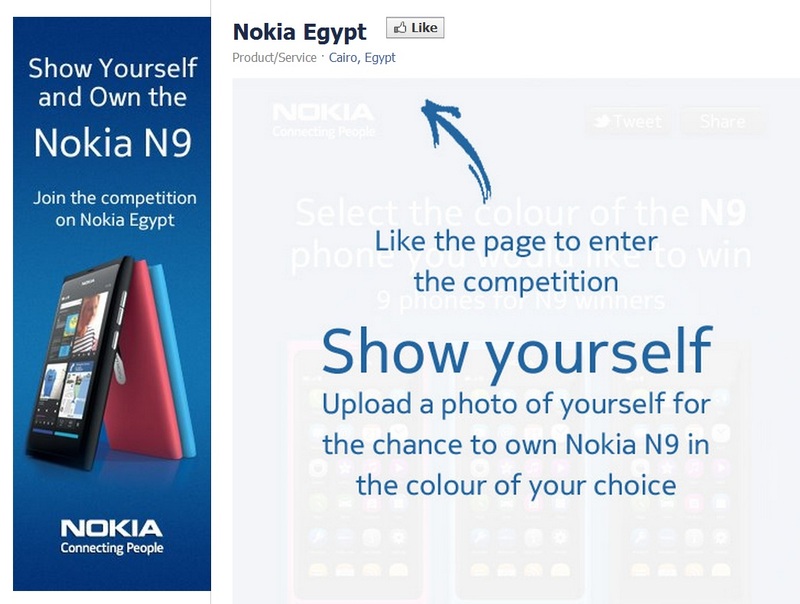 Nokia Egypt tweeted about their facebook competition where you could win a Nokia N9. « Sports Tracker coming to Nokia N9 MeeGo-Harmattan.